In her newest CD, artist Janice VanCronkhite shares personal and scriptural insights into God's intention and design to be free to create to your fullest potential, no matter what your purpose and talents are. 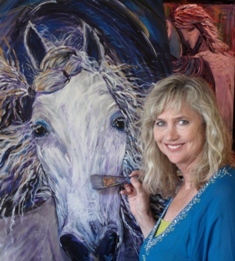 Janice discusses hindrances and obstacles that block creativity, such as fear of man, procrastination, and perfectionism so that you can experience significant breakthrough in your creative life. 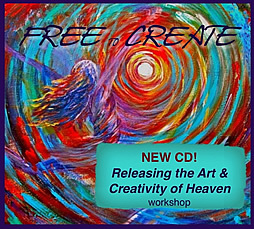 This CD was recorded at a recent Releasing the Art and Creativity of Heaven workshop and is filled with valuable new insights, concluding with a time for participants to be activated and imparted with an anointing to live in the creativity of heaven now.